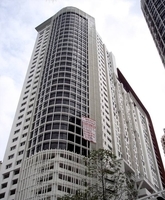 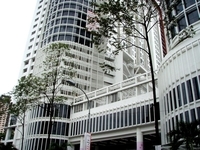 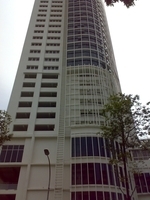 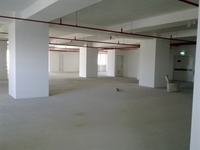 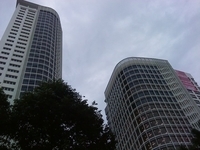 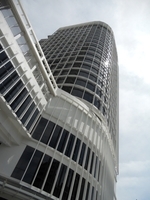 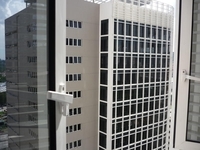 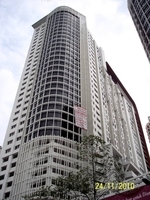 One Mont Kiara (also known as One MK) is a freehold shop-office development located in Mont Kiara, Kuala Lumpur. 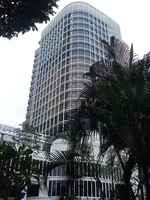 It consists of Menara 1MK and Wisma 1MK. It was developed by Ireka Corp Bhd with a launch price at around RM530 psf. Ireka Corp Bhd is a medium-sized real estate company listed on KLSE, and it has constructed around 10 real estate projects in Malaysia. 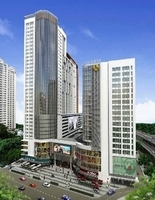 Other similar projects by the same developer are KaMi, Luyang Perdana, Menara 1MK, The Ruma, Tiffani Kiara, Villa Aseana, Wisma 1MK, i-Zen @ Kiara 1 and i-Zen @ Kiara 2.